More than half of respondents would be happy to pay for e-tolls in Gauteng, according to poll results. 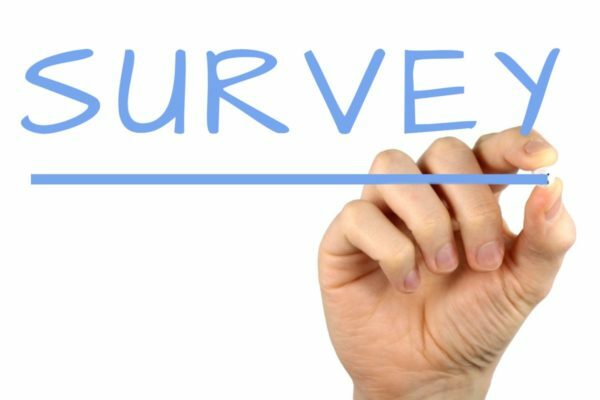 The bi-annual survey is done in partnership between the Gauteng provincial government and the Universities of Johannesburg and the Witwatersrand. The growth in the number of Gauteng residents who are willing to pay for e-tolls shows that this remains a viable option to fund road infrastructure in South Africa’s economic heartland. Vusi Mona, general manager: communications of the South African National Roads Agency (SOC) Limited (SANRAL), said the findings of the Quality of Life Survey 2017/18 released by the Gauteng City-Region Observatory (GCRO) show that more than half of the respondents would be willing to pay for e-tolls. Mona said: “The survey results clearly contradict the perceptions created by special interest groups that there is overwhelming resistance against e-tolls in Gauteng or that it in an issue which is uppermost in the minds of residents. It polled the opinions of some 25 000 respondents across every municipal ward in the province. Some 51% of the participants either “disagreed” or “strongly disagreed” with this statement. This is a discernible growth from the 40% who agreed when the question was asked in 2016. Christina Culwick, the senior researcher at the Gauteng City Region Observatory, said that 43% of respondents in the lowest income brackets indicated that e-tolls are not an issue for them because they do not use the freeways. Mona said this finding confirms the wisdom of government’s decision to make e-tolls more affordable for Gauteng residents by lowering the tariffs and exempting registered public transport, taxis and buses from paying. The survey also shows that issues related to spatial inequalities – unemployment, crime and access to opportunities – are uppermost in the minds of Gauteng residents. The availability of a well-funded and well-maintained road infrastructure can contribute to solutions for these pressing problems. “Government is busy with a comprehensive review of its policy on road infrastructure funding and the use of tolling as an option,” said Mona.